This is a similar page to 'Pictures' but deals with people rather then street scenes and houses. At present it mainly contains groups of people connected to Harvington. 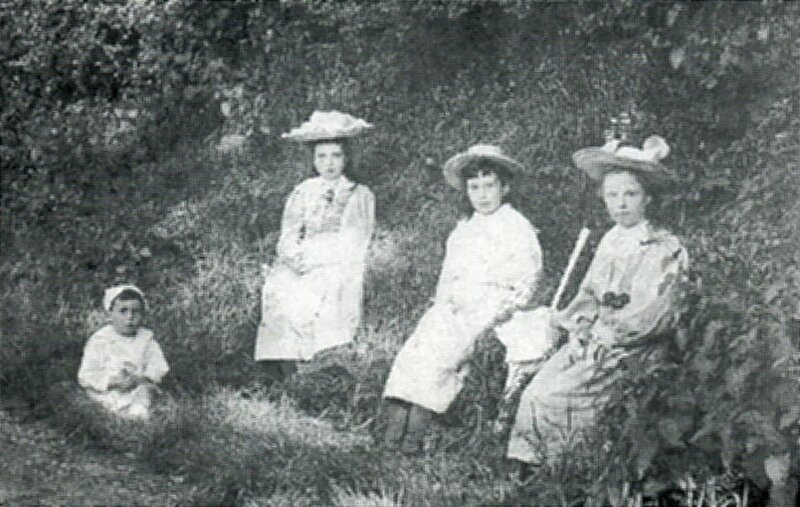 The following photographs have been gathered from various sources and, where possible, have been accredited. 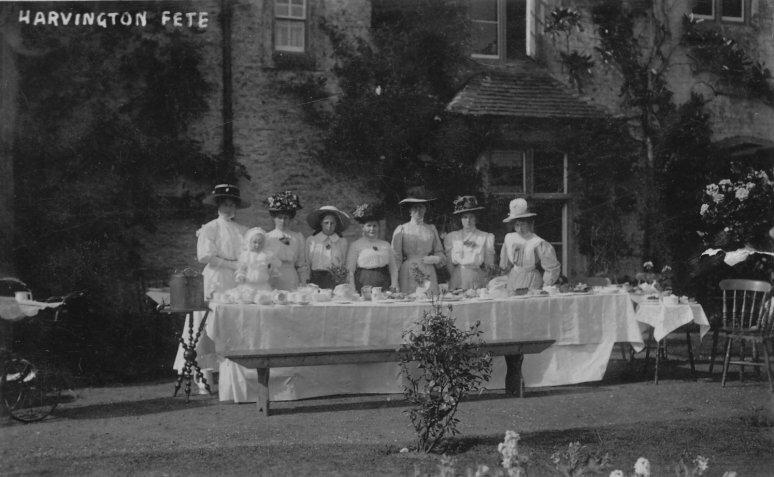 Photograph of a village fete in the grounds of the Rectory. 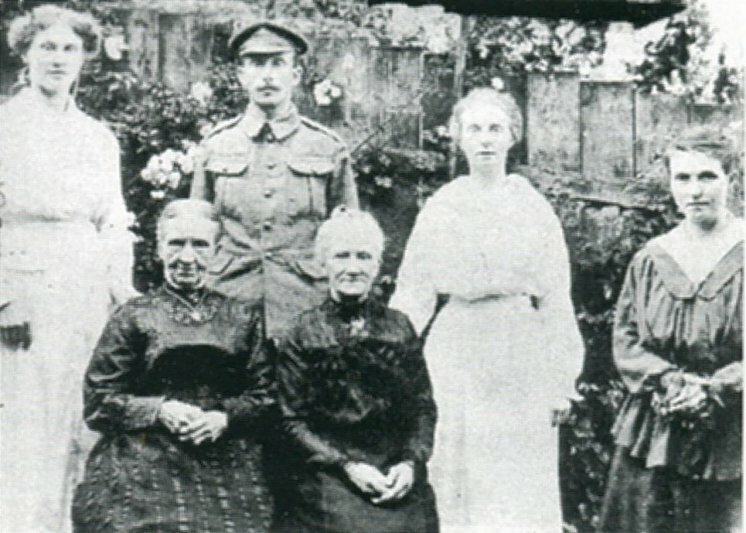 There are two copies of this photograph: written alongside the 1st is "1910 Harvington Village Fete", and below the 2nd is "right to left 1st aunt Nancy Cook, 4th Granny Cook (2nd), 5th aunt Hilda Cook". From the Cook Family Collection. 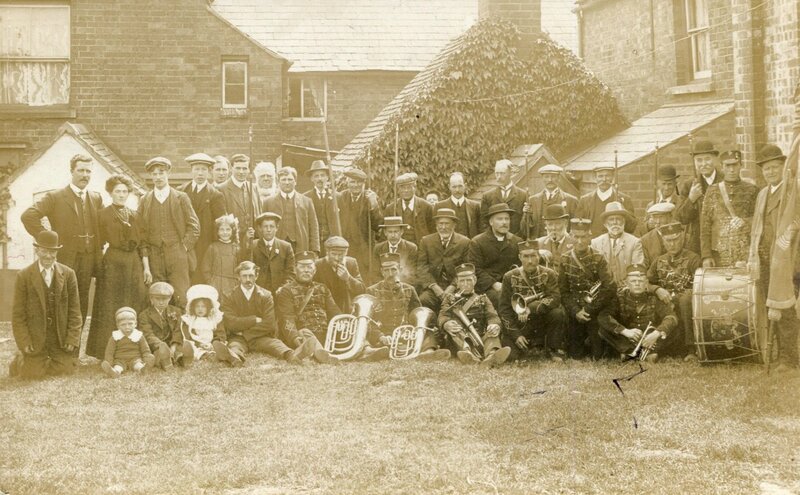 Photograph of a church fete. Written alongside is "Thomas Hancock's 2nd wife, Annie Hancock 2nd left". From the Cook Family Collection. 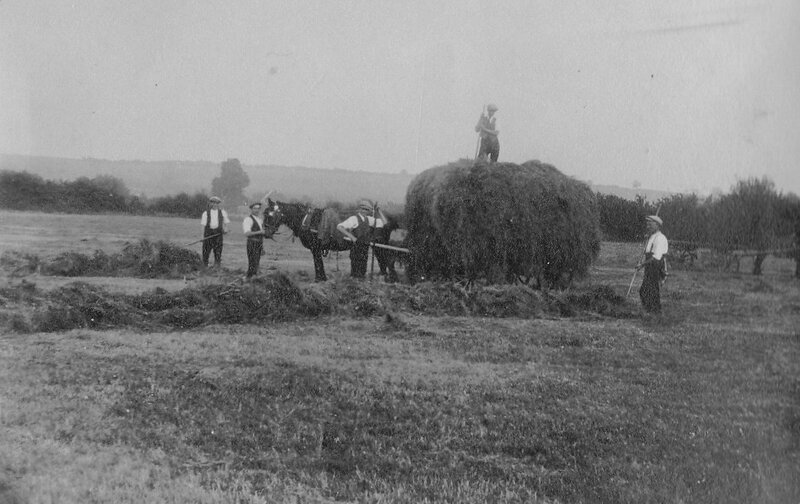 Harvesting near the Fish and Anchor. 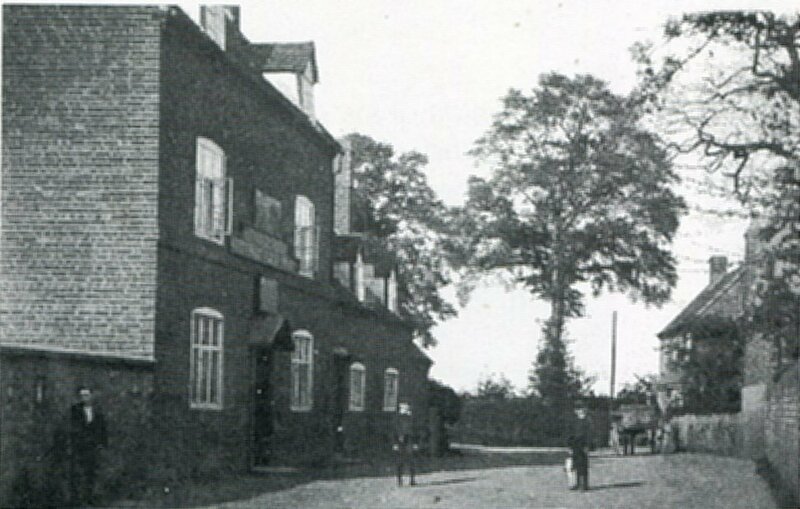 Written alongside is "The Stratton's at Fish & Anchor". From the Cook Family Collection. Constance Rawlings, Village midwife, circa 1910. Taken at the back of the Golden Cross. 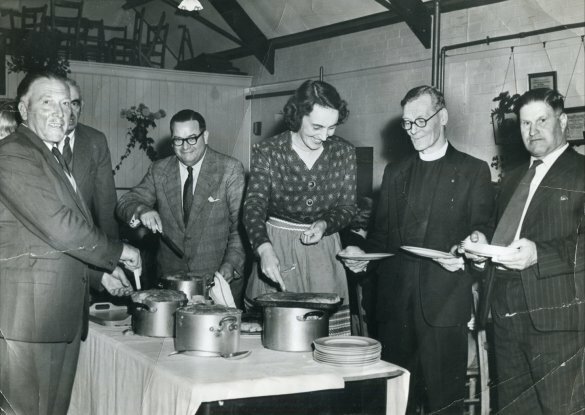 A harvest supper at the village hall. Reg Coley, Ralph Brazier, John Bull, Mrs Bull, Rev Johnson, Ray Cresswell. 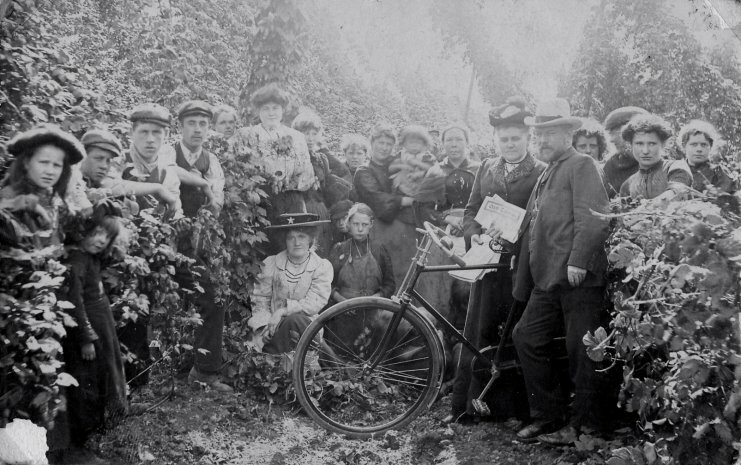 Photograph of a group of hop pickers. Written alongside is "1905?". 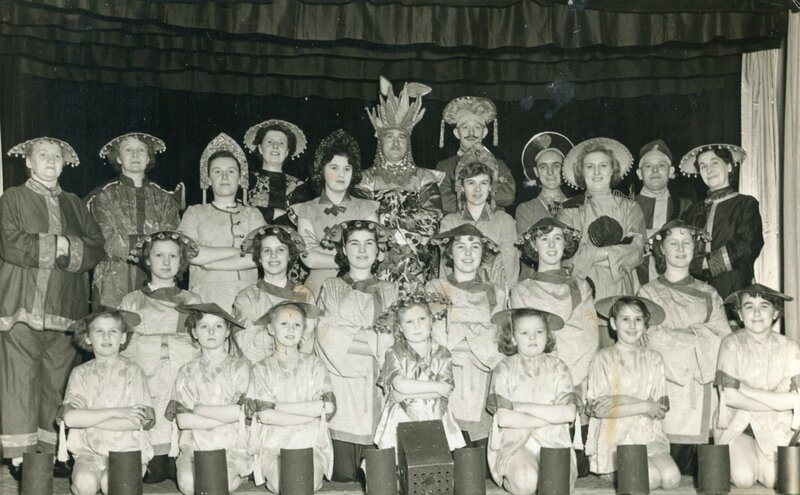 From Cook Family Collection. 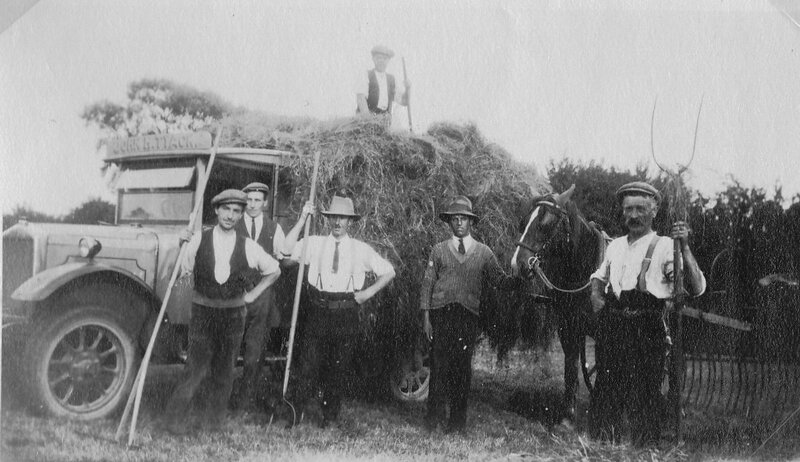 Photograph of a harvesting group. Written alongside is "3rd left J Tyack and friends". 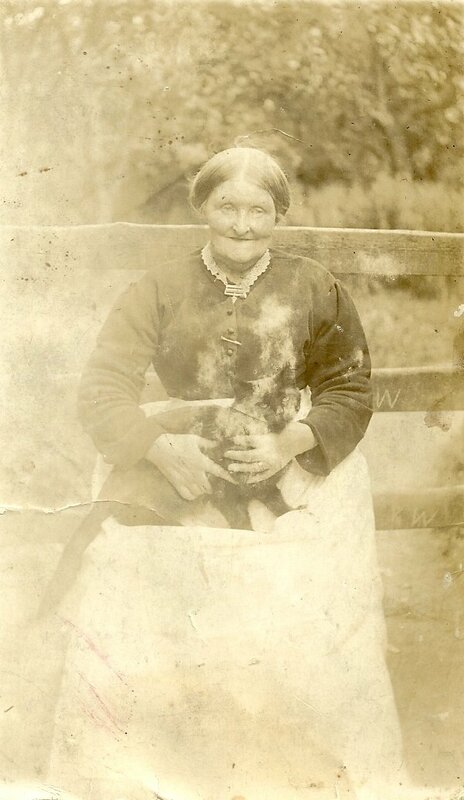 From Cook Family Collection. 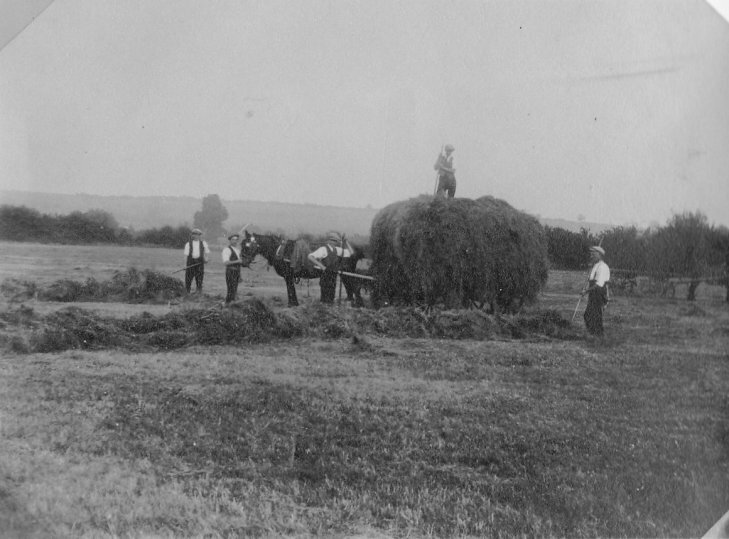 Harvesting during WW1. 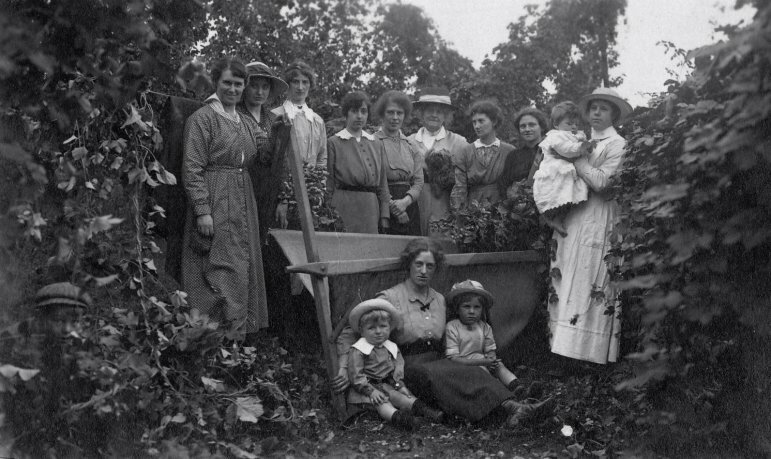 Written alongside "Wartime Volunteers hop pickers about 1917". 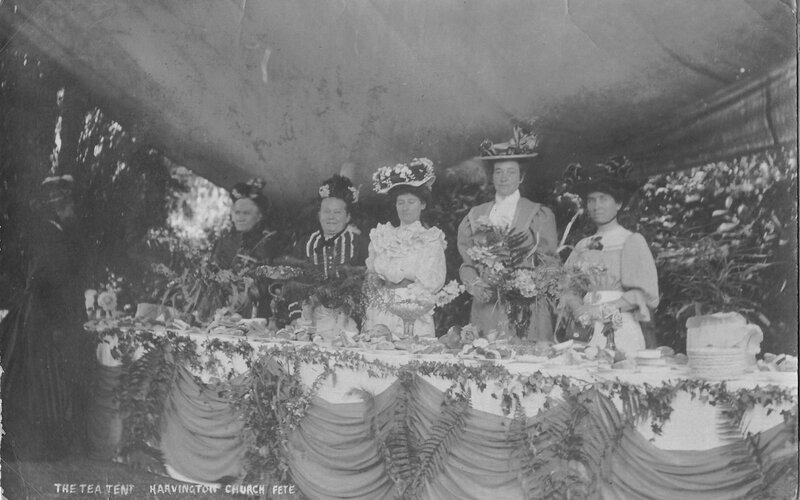 From Cook Family Collection. Play at the Village Hall, see at bottom of page for names. Donated by Annie Millard.